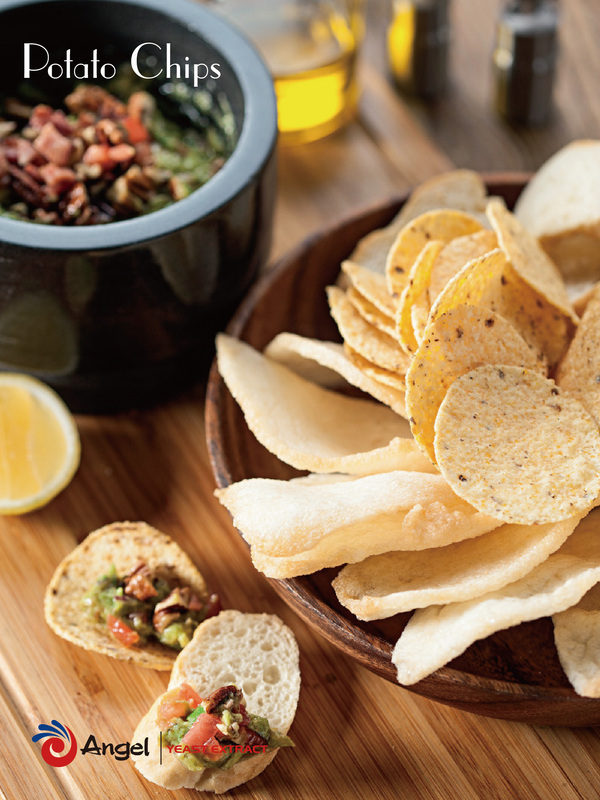 Thanks to the high content of rich free amino acids and natural nucleotides, Yeast Extract helps food manufacturers to enhance the persistence and strength of Xian/Umami taste of snack foods. Angel Yeast Extract offers a wide range of flavors such as KK02, FIG01, FIG12LS...to meet your needs. 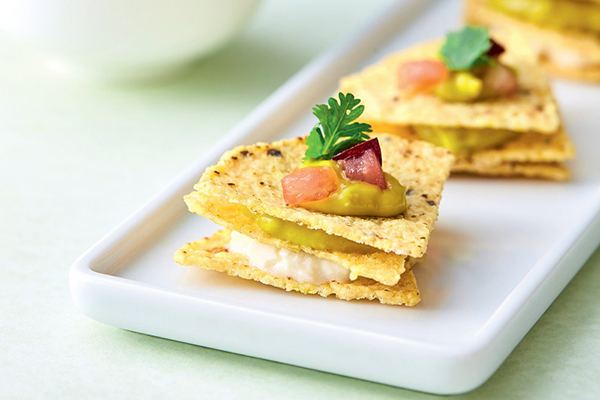 It gives the possibilities to develop new products with more specific characteristic flavor. 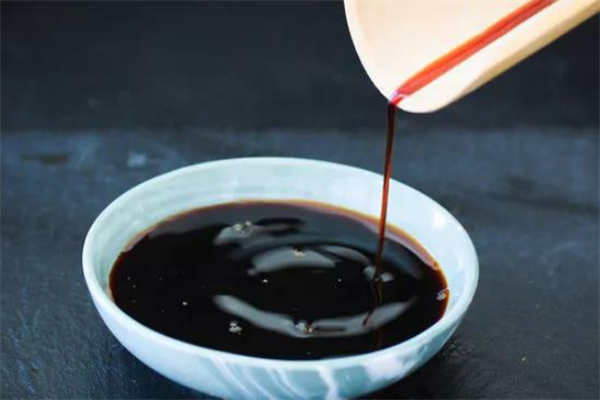 Additionally, Yeast Extract rounds off the saltiness, sweetness, sourness, and spiciness to make the overall tastes more harmonious and rounded. 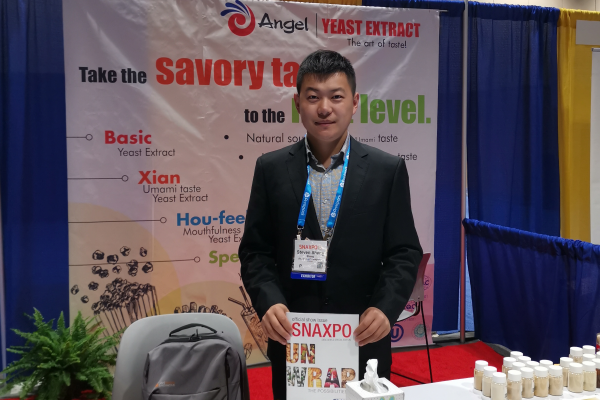 Angel YE perfectly meets the global trends of Clean Label, Salt Reduction, and MSG replacement. 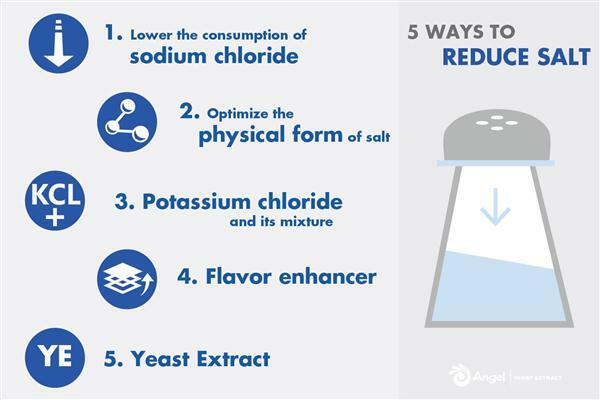 Angel Yeast Extract helps reduce the sodium consumption up to 20-40% in food recipes without compromising the great taste. 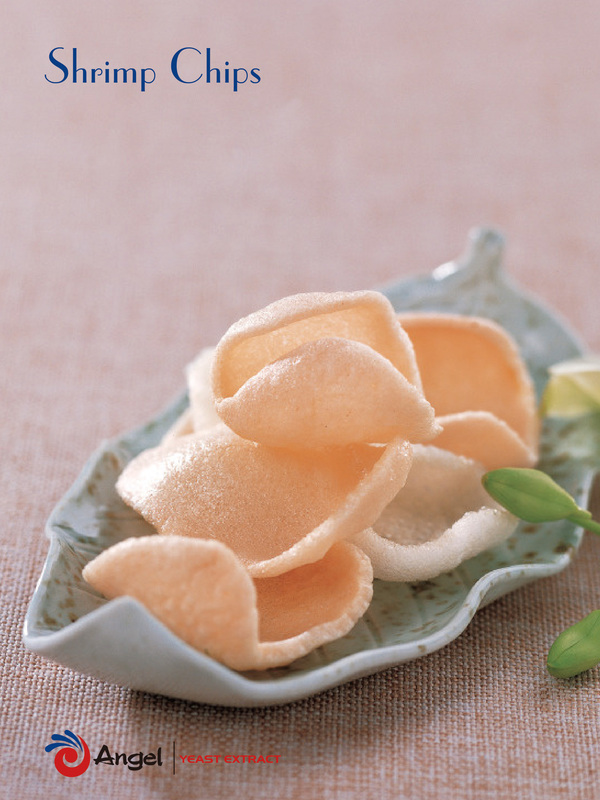 Get the Shrimp chips, and Potato chips recipe here.